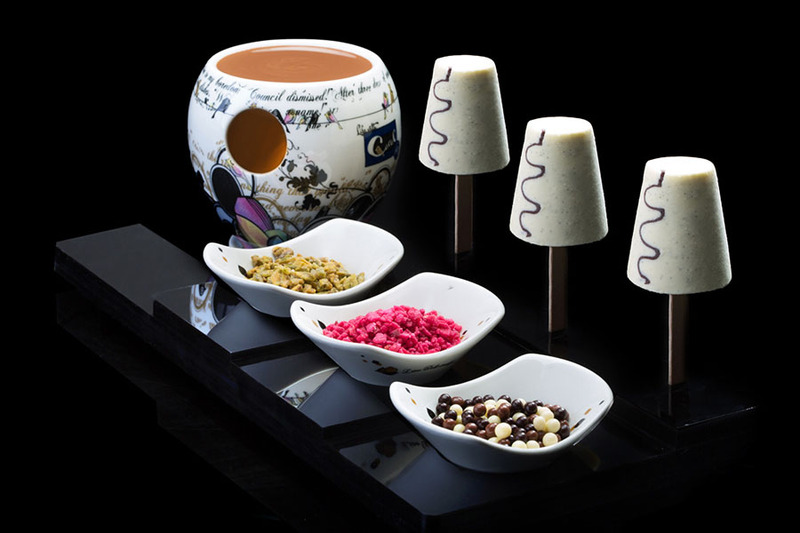 Life with Cacao’s special signature dishes came to life through a medley of inspiring ingredients including a dash of creativity, pinch of luxury and smidgen of fantastical infusion of the most delicate flavors. Experience the ultimate journey of taste only with Life with Cacao. 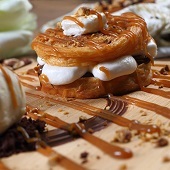 Who said dessert cannot be fun? 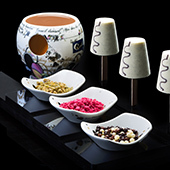 Have a good time dipping vanilla ice cream popsicles in a chocolate fondue, rice balls and nuts. 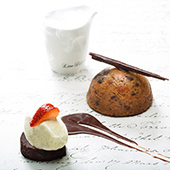 Enjoy a warm chocolate cookie with a melted milk chocolate center and a scoop of vanilla ice cream on the side. Can't choose what you want for dessert? Get this rich textured croissant with hazelnut filling, crumbs and let it melt away! 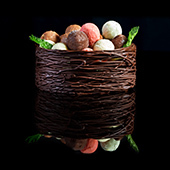 Indulge in a delicious and delicate chocolate nest that comes with an assortment of chocolate-covered eggs with ice cream filling.